Cognitive processes enable us to experience the world around us: to recognise a friendly face in a crowd, to communicate our passions, to recall memories from the past. When these processes stop working, it can turn friends into strangers, render speech impossible, and make history a confusion of truth and lies. 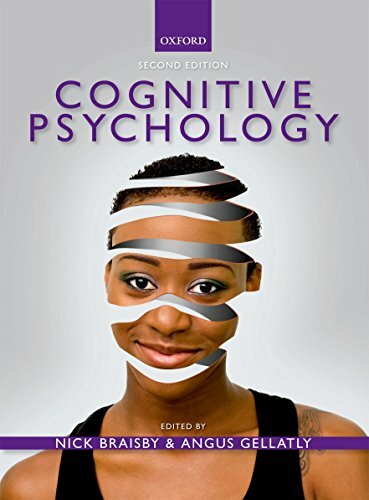 Cognitive Psychology, Second Edition unravels these complex ideas, introducing the concepts behind them and looking at how techniques, such as neuroimaging, can provide answers to questions that may at first seem unanswerable. The chapters – covering a broad range of topics, including attention, perception, and neuropsychiatry – are written to inspire students, and come complete with helpful resources, including in-chapter summaries to consolidate learning, ‘Activity’ boxes to help students engage in the content, and ‘Research study’ boxes to encourage an awareness of scientific method. With chapters written by experts in their fields and edited by professors with a wealth of experience in teaching and learning, Cognitive Psychology, Second Edition is the ideal course companion for all psychology students. DT Figures from the book available to download. DT A text bank of multiple choice questions. DT Chapters from the Methods Companion to the first edition.